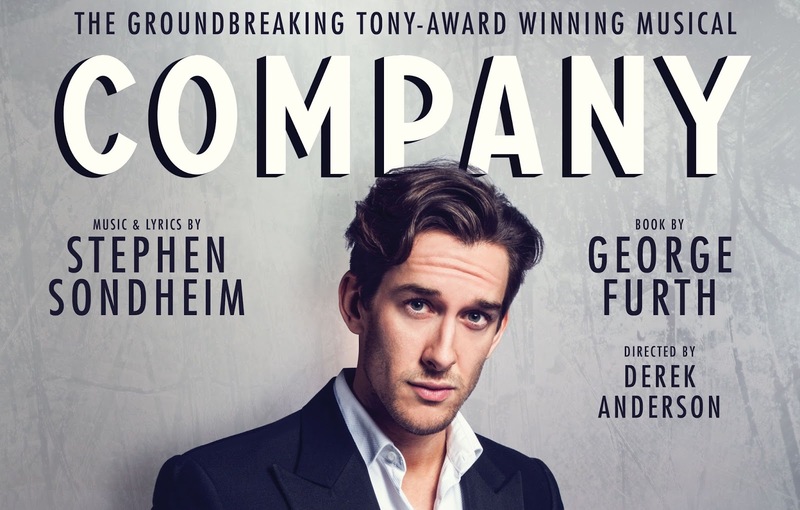 Oliver is currently in rehearsals for Company at the Aberdeen Arts Centre, where he is playing the role of Bobby. 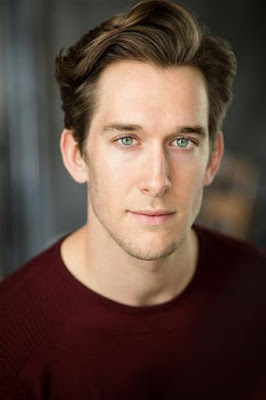 His other credits include Fiyero in Wicked (Apollo Victoria Theatre), understudy Raoul in The Phantom of the Opera (Her Majesty’s), Rum Tum Tugger in Cats (No 1 UK tour), Fueilly and understudy Enjolras in Les Misérables (Queen’s), Peter Tork in Monkee Business (UK tour), understudy Sky in Mamma Mia! (international tour) and Simeon and understudy Joseph in Joseph and the Amazing Technicolor Dreamcoat (UK tour). He took some time out of rehearsals to chat to us about this upcoming production. How do you feel about spending some time up in Scotland? I love Scotland! Last time I was up there was Cats about 5 years ago so I’m really looking forward to being back. Do you have other Sondheim roles you like to tackle in the future? To be honest Bobby is the one I’ve always wanted to play but I didn’t think I’d get a go at it this early in my career. You’ve done all the big shows; Wicked, Mamma Mia, Phantom, Les Miserables, Cats (to name only a few…) but which job has been the most special to you so far? Wicked will always hold a very special part of my heart but I have honestly loved every single one for many different reasons! You most recently left the London production of Wicked, one of the biggest shows in the world right now and before that you’ve been involved in some of the longest running musicals in the world. What do you think makes these shows so special? I say it all the time in interviews, but it’s the story that makes these shows so special. With the gender switch of Company coming later this year, do you think it’s time for you to return to wicked as the Green girl? I’d love that but I think I’d prefer to back as Madame Morrible! If you could play any role in any show, what would it be? 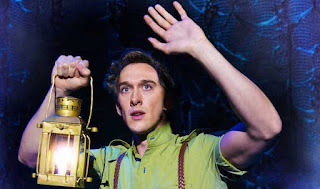 I’d love to play Dimitri in Anastasia if it ever comes over or Gaston in Beauty and the beast. Looking ahead to the rest of 2018, what do you have planned for this year? I couldn’t possibly say but there are some very exciting things coming up this year and next. 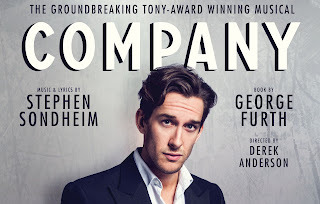 Tell us why people should come see this new production of Company. The cast are insane I can’t actually believe I’m in the same room as these people! Plus Derek, our Director has some awesome ideas that might not have been seen before. Carrie Hope Fletcher tells this story a lot; I fell off the front on the stage at the Queens theatre during Les Mis. My pride is still some where in that auditorium! There aren’t enough words to describe what theatre means to me, theatre means the world to me I can’t imagine doing anything else. It’s a place for people to experience things they wouldn’t normally experience to be taken on a journey.